with taking care of their trees. temperatures bring about each season. 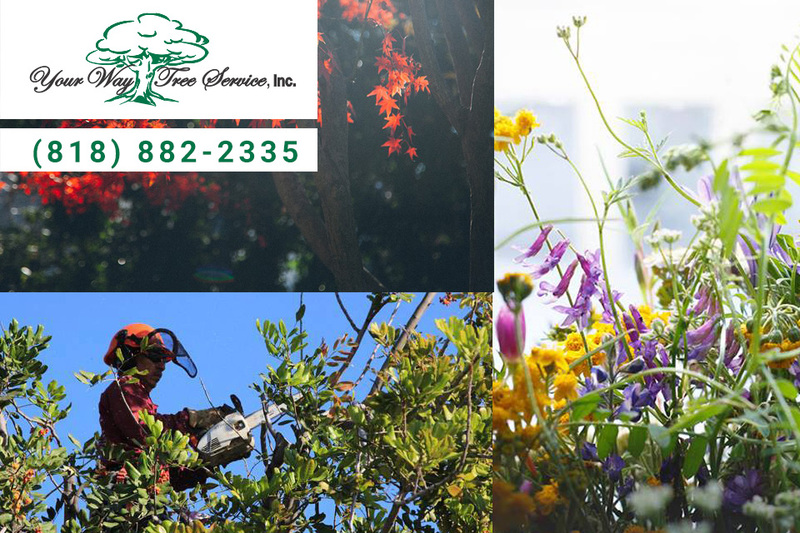 To learn more about the tree service in Reseda we can provide for your home, please take the time to contact us here at Your Way Tree Service, Inc. You can call us at 818-882- 2335 and schedule an appointment for an evaluation of your trees by one of our experts. We can provide you with our professional insight regarding the care your trees need so you can see just what we can do to help keep your trees at their best for years to come.